We are approaching the end of Smile’s newly launched Trustee Academy and are looking for the next cohort of candidates. We would like to invite you to hear more about the programme and how it might be of interest to some of you, your employees and colleagues, both personally and developmentally. Please join us on Tuesday 5 February, 18:30 – 20:00 at Gosschalks for drinks and canapes followed by a short presentation to hear more about the programme. The candidates from the first cohort will also be there to feedback on their experience. What is The Trustee Academy? 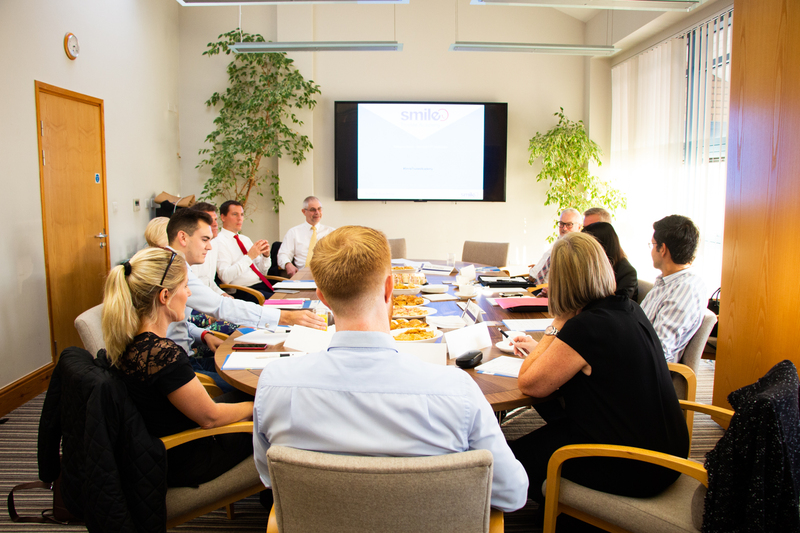 The Trustee Academy is a series of 10 sessions (2 hours per session over 3 months) designed to create quality trustees for charities across Hull & East Yorkshire. One of the biggest requests we receive from charities is for trustees. A strong board of trustees can make an incredible difference to the success of a charity. To find out more or to book your place (or a colleagues place), please contact Tessa Wray by Friday 25 January.